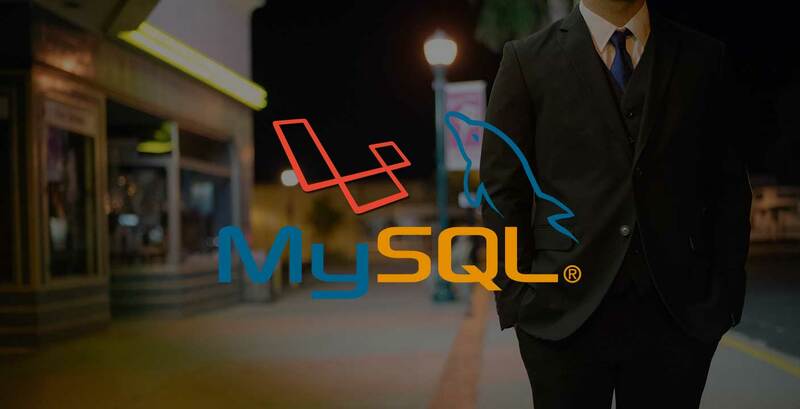 So, do you have a JSON data type column in your MySQL database and you're using Laravel framework? Well, this tutorial might help you manage your JSON column in more easy way. Would it be nice if we have an API that can simplify the process of adding, updating and deleting data in the JSON column like so? What we're doing here is we use the PHP __call magic method. What it does is it creates a method dynamically if a method does not exist in the class, which exactly what we want in this case, it is also known as method overloading in PHP. Then we check if the given model has a casts property and the method name is one of the key in the casts array and check if it's cast to array or json, then we return a new instance of App\Managers\MySQLJSONColumnManager class and passing the model instance and the method name in the constructor. Otherwise, let's just return the parent __call magic method. *  The the model attribute name. *  Add a new item in the json column. *  Update an item in the json column. *  Remove item from the data. *  Determine if the given setting exists. That's all there is to it. We have now the API that we can use to manipulate a JSON column in our MySQL database table. As always, if you have any questions please write it down in the comment below. See you in the next lesson. Thanks!